...give a girl a Thinkpad. Of course she was using a Thinkpad! 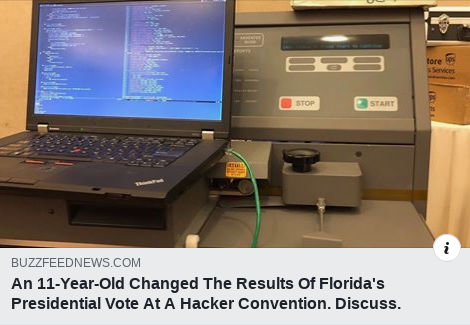 An 11-Year-Old Changed The Results Of Florida's Presidential Vote At A Hacker Convention.